Looking for a Roost, Nest, etc.? Trying to find other fans in your area? Planning a road trip? This is the forum for you. Ravens Fans From All Over - Where Are You From? How Did You Become a Baltimore Ravens Fan? 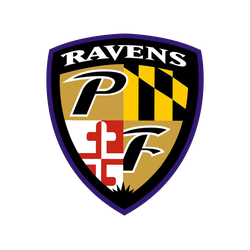 Past or Present: Who Were or Are Your Favorite Ravens?